These earth-friendly puzzles are made with wood from sustainable forests and are packaged in a reusable and adorable carry-along storage case. 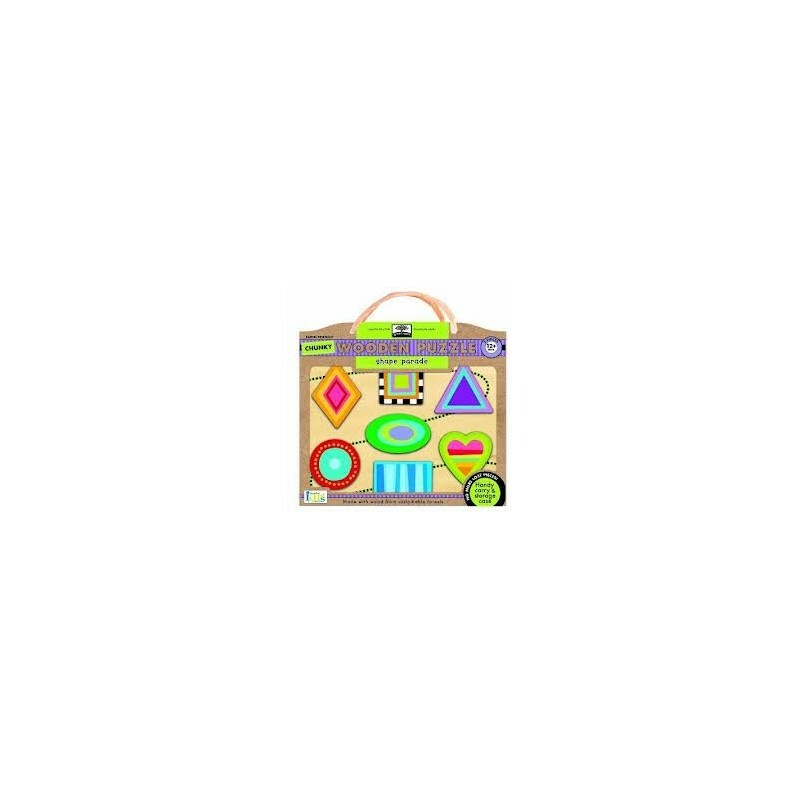 Contains 7 fun chunky pieces that are specially designed for children aged 12mths+ to enhance their learning skills. These earth-friendly puzzles are made with wood from sustainable forests and are packaged in a reusable and adorable carry-along storage case. Contains 7 fun pieces that are specially designed for children aged 12mths+ to exercise fine motor skills and encourages imaginative play with chunky pieces easy for grasping. Printed with vegetable inks and all outer packaging made from 98% post-consumer recycled materials. Inspiring way for children to learn to reduce waste, reuse and recycle for a cleaner earth. The green start series develops a childs awareness of the natural world and our connection with everything around us. 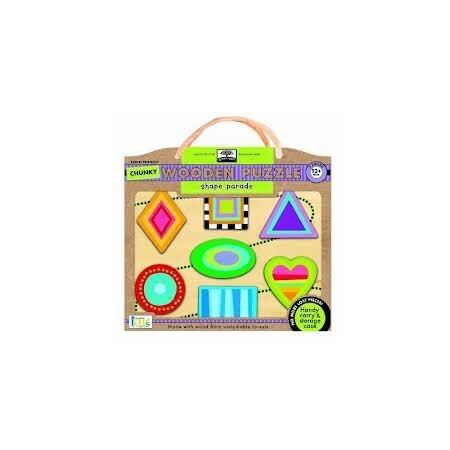 Level 12mths+ : each level of Green Start wooden puzzles is specially designed to enhance the learning skills of children at different ages and ability levels. 7 colourful puzzle pieces made from FSC certified wood. Sturdy, chunky pieces are easy for little fingers to grasp. Bold and simple two-piece image sits in an individual well with strong visual support underneath. Handy carry & storage case means no more lost pieces. Browse all our wooden toys.